Venkatramana Jewels has a strong market hold as a Cord Bracelets Manufacturer, Exporter and Supplier in India. Available in exquisite designs and patterns, our Cord Bracelets are very much admired in the market especially by the young wearers. They are made using the best quality beads, glasses, threads and other accessories. Our Cord Bracelets have a chic appeal and are very suitable for daily wear. The Cord Bracelets are available in various colour combinations to suit the needs of the wearer. 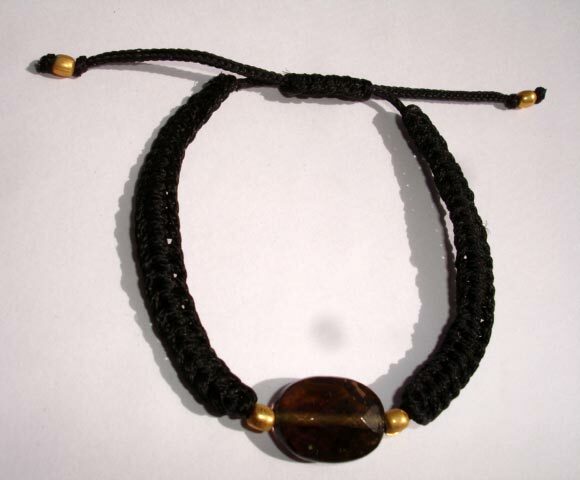 If you are looking for a trusted Wholesale Ladies Cord Bracelets Suppliers from India, then we are your apt destination, owing to the prompt services we provide at very reasonable rates.